Philip’s time is thought to be a PB. 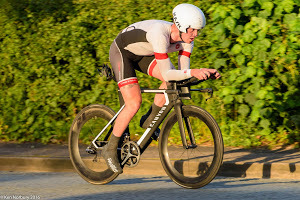 He followed it up the next day by finishing a fine 12th in the Crewe Clarion Wheelers ”hilly” 17 mile TT on the Nantwich, Audlem, Woore, Nantwich circuit. His time was 37:44.